A small bedroom usually offers several pain points when it comes to interior design and storage space. 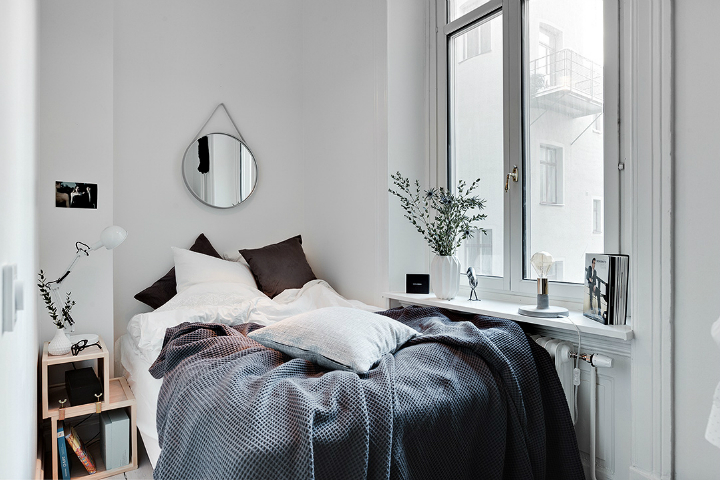 As such, many home owners are often challenged on how to ensure small bedrooms look just as elegant as their spacious counterparts. 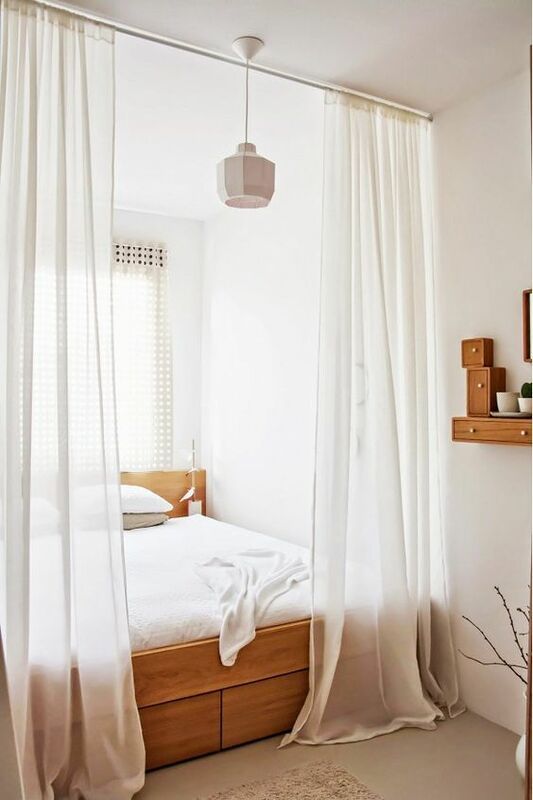 Below are ten simple and effective tips to make the best out of small bedrooms. 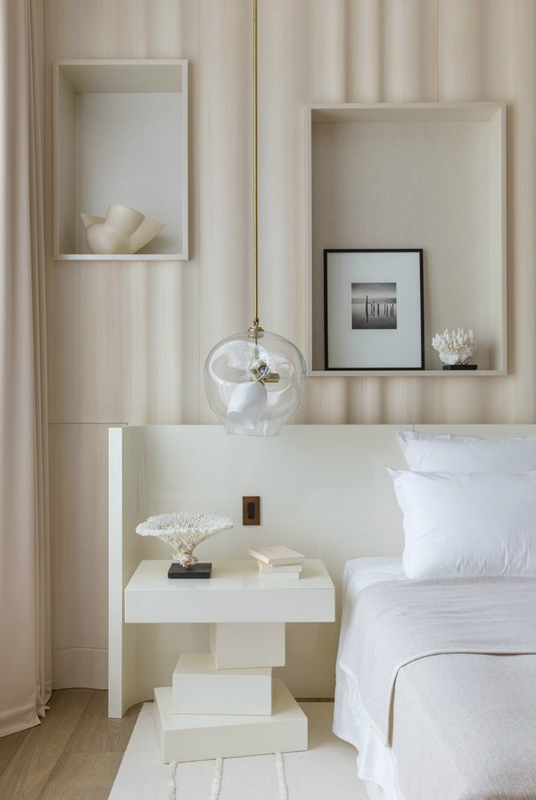 Light colors enhance the feeling of more space. Dark colors on the other hand tend to have a closing in effect on rooms. You can start by choosing the lightest colors for the ceiling. This ensures a spacious feeling radiates from above trickling down the walls. To maximize this effect you should get a slightly darker shade for the bedroom doors. Today, many people are embracing minimalistic lifestyles. This will come in handy for small bedrooms. You should avoid getting king sized beds. Medium and small sized beds with under-the-bed storage areas are ideal. 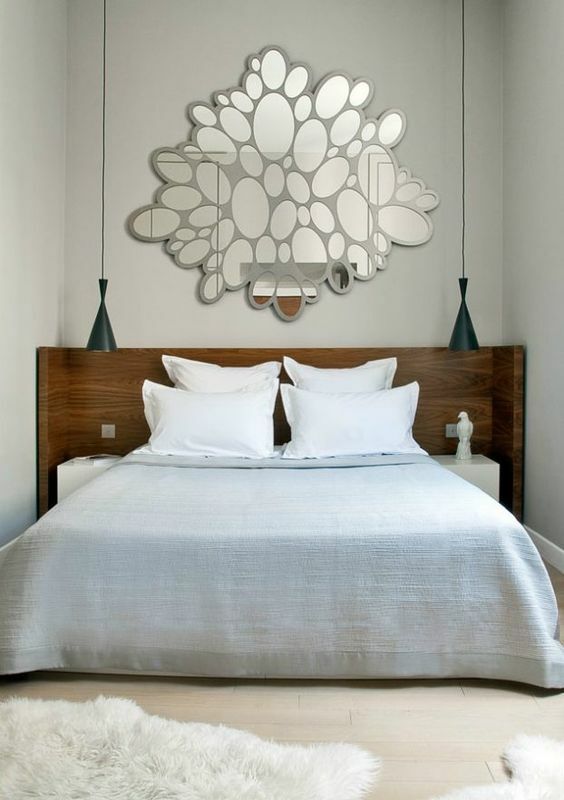 Clever placing of mirrors will accentuate the perceived size of any room. You should ideally place the mirrors opposite each other in strategic positions like on either side of the bed. 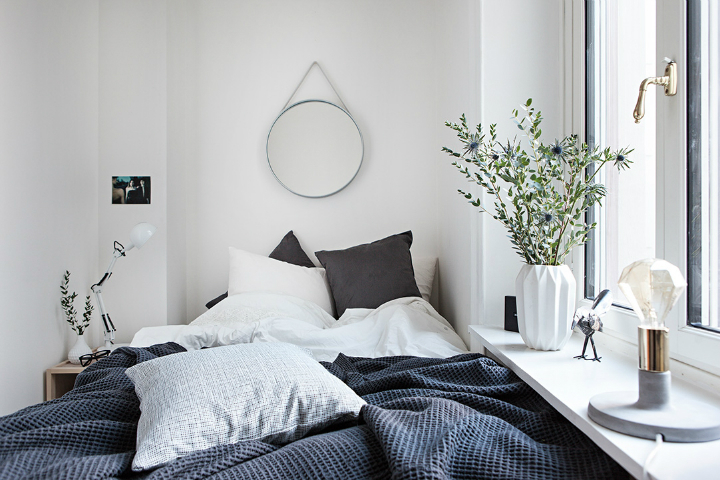 A large mirror can also be placed on the ceiling overlooking the bed. Small rooms can often be made to look more spacious through natural lights. Always go for lighter curtains and blinds. You can also use artificial light for the same effect. Opt for furniture and items that can be mounted on the walls such as mountable televisions or head lamps. These can increase the free floor surface area creating a feeling of more space. 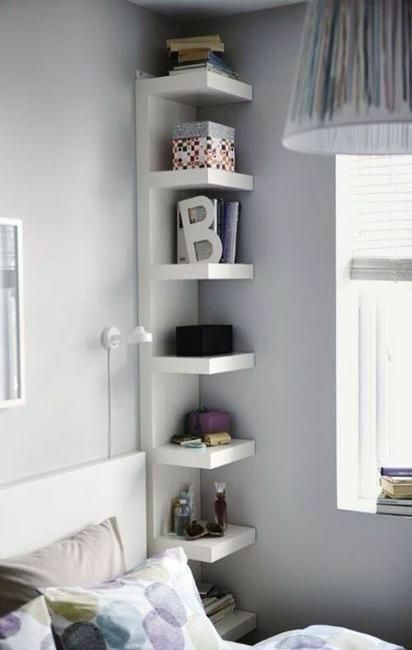 Shelves in a small bedroom are best placed as close to the ceiling as possible. This increases the feel of the room’s height. It also saves more space below the shelves. A focal point is an object in the bedroom that draws the attention of occupants. 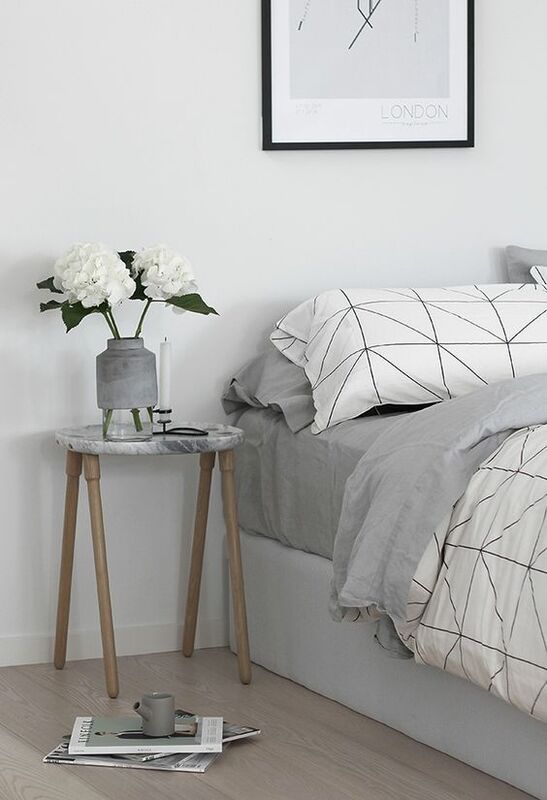 Aim to make the head of the bed the center of attention through bold pillows and beddings. When decorating, go for the furniture with round edges. They take up less floor space and make walkways seem wider. In a small bedroom, the best place to place your bed is next to a wall or at the corners. Placing beds centrally in such bedrooms reduces the usable floor space. Window treatments such as window shades that are closer to the ceiling will make your bedroom feel and appear taller. 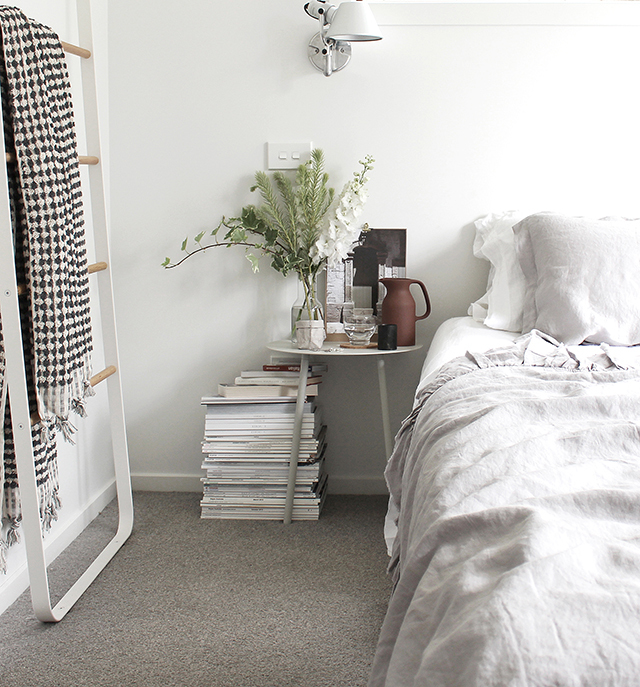 The trick to decorating a small bedroom is creativity. Always experiment with new, unconventional and bold ideas. You may uncover great new ways of effectively utilizing the limited space. The bed is the first thing that comes to my mind whenever I miss home. Living in a rented room is not easy when buying a nice wooden bed is so costly. I found this bed at a rental website and I found it for a very low price.